The increasing popularity of legal casino gambling over the Internet in New Jersey actually has poker to thank. 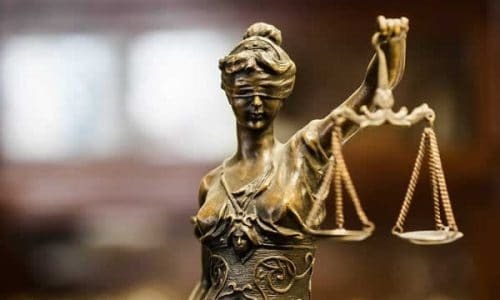 After all, the December 23, 2011 declaration by the Department of Justice that playing poker online for real money should not be illegal is what delivered cyber wagering to the Garden State. That piece of DOJ legislation decided that the Federal Wire Act only pertains to sports gambling, and not poker. This led the way for the US federal government to declare that each individual state should ask its residents whether or not to allow or ban online gambling, licensed through operators physically located in their state, leading to Atlantic City casinos and poker rooms. 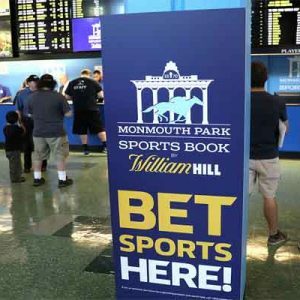 New Jersey, Delaware and Nevada all legalized Internet gambling, and at least 10 other states are considering passing legal options as well. 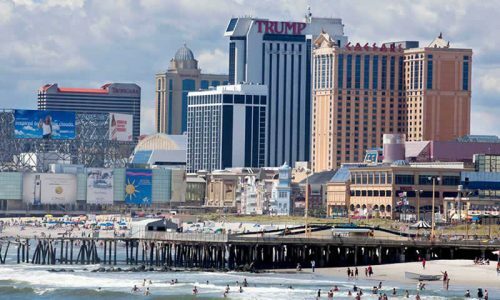 The NJ Division of Gaming Enforcement recently released a report which reveals the March online gambling revenue numbers for the Atlantic City casinos which Internet wagering is funneled through in that state. 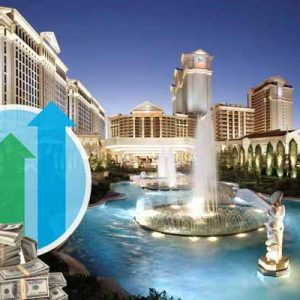 It showed that poker slightly declined in popularity as an option for the states residents as far as total revenue is concerned, as casino gaming became the preferred real money wagering choice. 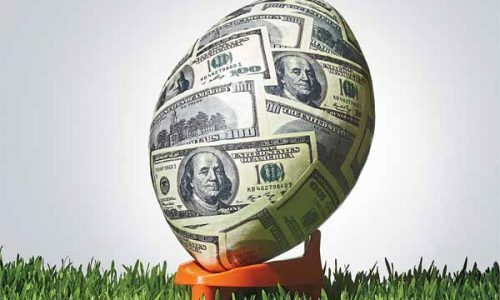 Online gambling generated $11.8 million in revenue during March in New Jersey overall. While poker was very close to flat in terms of month-to-month comparisons regarding online player numbers, actual revenue is down from previous months. $3.2 million of revenue was generated at the virtual poker tables. That leaves $8.6 million for virtual casino games such as blackjack, roulette and slots. That is an increase over February’s numbers, and the Borgata online operation continues to hold the New Jersey market lead. That casino took down approximately 1/3 of all March Internet gambling revenue at $4.39 million. 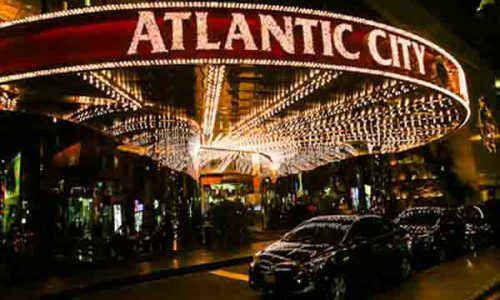 The cyber gambling websites run by Caesar’s in Atlantic City came in second place with roughly $3.7 million in March revenue. 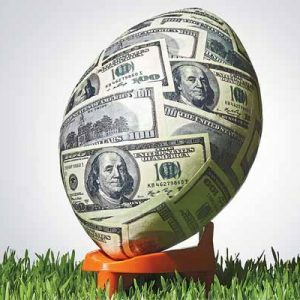 Looking forward to try to predict whether this trend will continue, you have to consider a wealth of factors which might influence which direction New Jersey’s online gamblers are likely to head. The upcoming Borgata Spring Open / NJ Championship of Online Poker will no doubt boost poker numbers as players hope to create a life-changing payday while playing Internet poker from the comfort of their couch or home computer chair. WSOP satellite qualifiers will no doubt increase in intensity and number as the approaching World Series of Poker nears, and the reintroduction of Neteller into the US marketplace as an online poker deposit option for New Jersey players will definitely make poker players smile. This globally recognized Internet payment processor was at one time the favored safe and reliable method for making online poker deposits in the United States, primarily because the company has a very high rate of success accepting Visa deposits. 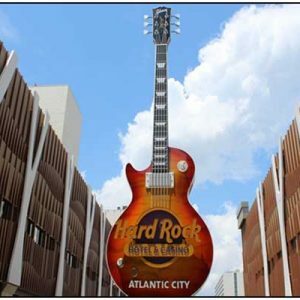 There is also the beginning of the tourist season in the Garden State, but that will probably affect online real money casino and poker play equally. However, that same vacation season also means that New Jersey residents will be traveling abroad. 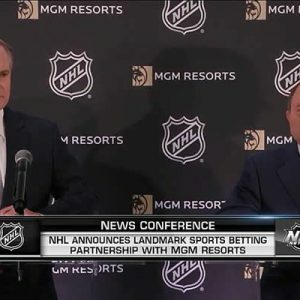 This could lower participation rates in both the casino and poker markets. If poker numbers continue their slight decline, you may see New Jersey enter into a tri-state agreement with Nevada and Delaware regarding player pool sharing. You may recall that those two states formed the first ever interstate online poker compact recently. And both Delaware and Nevada legislators have openly expressed support for such a three-way agreement with NJ. With just under 4 million residents, those two states would certainly benefit from the approximately 9 million resident population of New Jersey. And New Jersey would be able to bolster their poker numbers by accessing more than 30% more legal online poker players than they currently claim.